I was wondering if there was something i was missing. 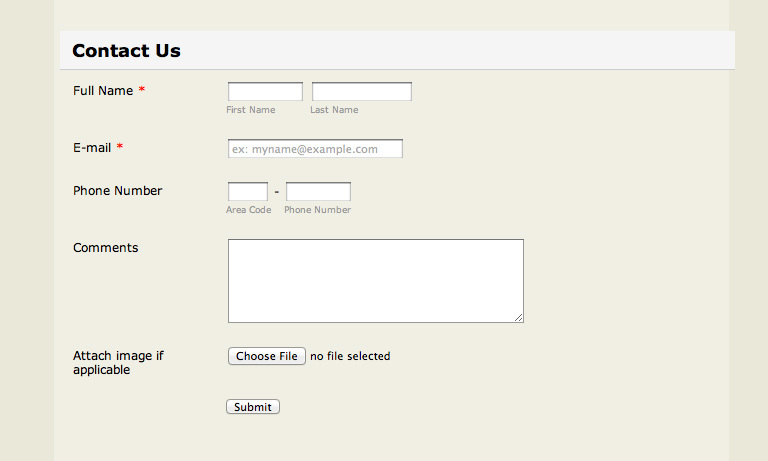 With the form that i created, you can not upload an image from a mobile device. Is there away around that or am i going to need to program something for that?